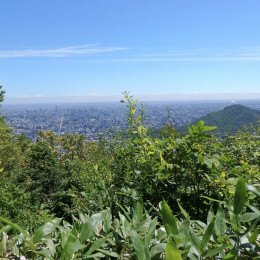 Takino Suzuran Hillside National Park covers a vast 400 hectares and offers numerous activities all throughout the year. From spring to fall beautiful flower gardens, wild mountain grass, fun play areas for kids, rivers and waterfalls can be enjoyed. Rainbows over Ashiribetsu Falls, which can only be seen in October immediately after the park opens, are a spectacular sight. In winter the park opens as Takino Snow World, with a gentle ski area perfect for families, tube sledding, and cross-country ski and snowshoe trails of varying length and difficulty level.